Greg Gilpin is a well-known ASCAP award winning composer and arranger and a highly respected choral conductor throughout the United States and internationally including the respected and historic venues of Carnegie Hall, Lincoln Center and Harpa Concert Hall in Reykjavik, Iceland. He also conducts educational choral tours for singers of all ages to various locations throughout the U.S. and abroad. He is currently Director of Educational Choral Publications for Shawnee Press and is a member of ACDA. NAfME, SAG-AFTRA, and is a Life Loyal Member of Phi Mu Alpha Sinfonia. (1964) Greg Gilpin began piano lessons at the age of four and while continuing his music study in piano, trumpet, French horn and voice, he became an accomplished accompanist in middle school, high school and college. By the time he attended university, he had also directed a church choir for four years. His first choral works were published while attending Northwest Missouri State University, where he received his degree in Vocal Music Education. 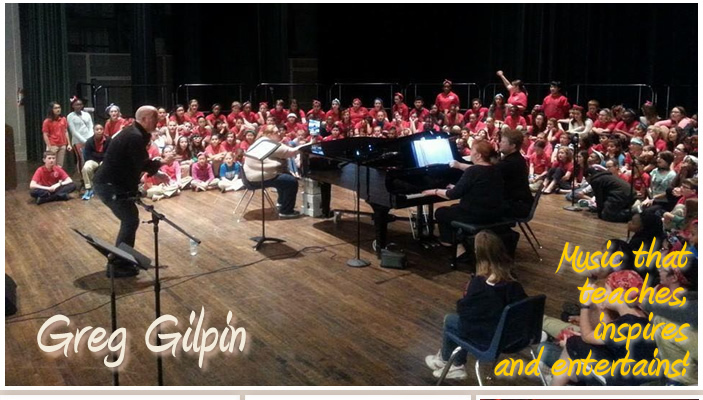 Mr. Gilpin resides in Indianapolis, Indiana and since 1986, his career has been and continues to be musically diverse. 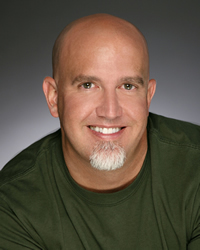 In addition to his work in music education, he has traveled internationally as a back-up singer for various artists, in demand studio musician and producer and is a well-known ASCAP award-winning composer and arranger. He is a highly respected choral conductor throughout the United States and internationally including the respected and historic venues of Carnegie Hall, Lincoln Center and Harpa Concert Hall in Reykjavik, Iceland. Mr. Gilpin also enjoys conducting educational choral tours for singers of all ages to various locations, including Washington DC, Ireland and Hawaii, learning and appreciating culture and history while making beautiful music together as a choral ensemble. He is currently Director of Educational Choral Publications for Shawnee Press, a well-known and respected choral publisher and is a member of ACDA, NAfME, SAG-AFTRA, and is a Life Loyal Member of Phi Mu Alpha Sinfonia.